обращение: Tenerife’s Internships in different Hotel Departments! 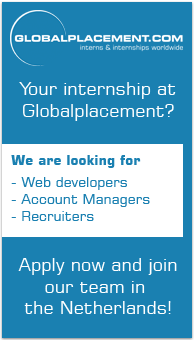 обращение: Paid Internship (Amsterdam)- Sales and Logistics Team Member -EU students only ! Copyright © 2019 Globalplacement . все права защищены.